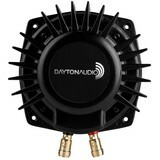 Dayton Audio's Surface Mounting Ring Kit (SMRK) accessory pack makes it easy to surface mount PUCK™ mini bass shakers to any flat surface without the need to cut a mounting hole. 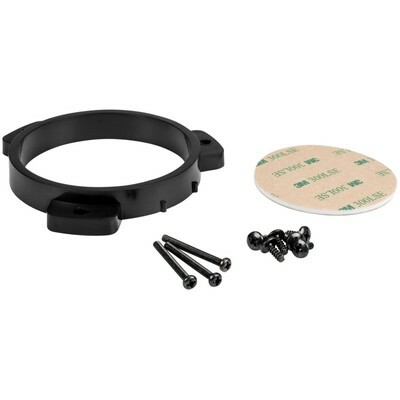 The SMRK Surface Mounting Ring Kit simplifies installation of the PUCK™ tactile transducer on flat surfaces by eliminating the need for a mounting hole. 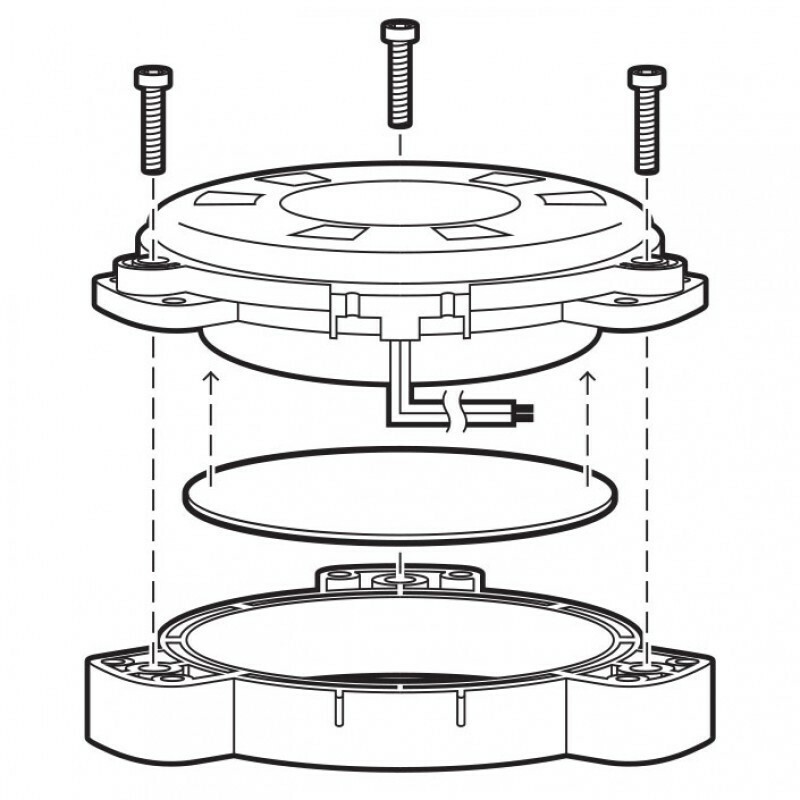 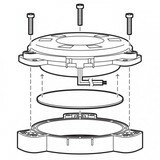 Simply glue the SMRK ring to your mounting surface then screw the PUCK™ to the ring using the supplied screws. 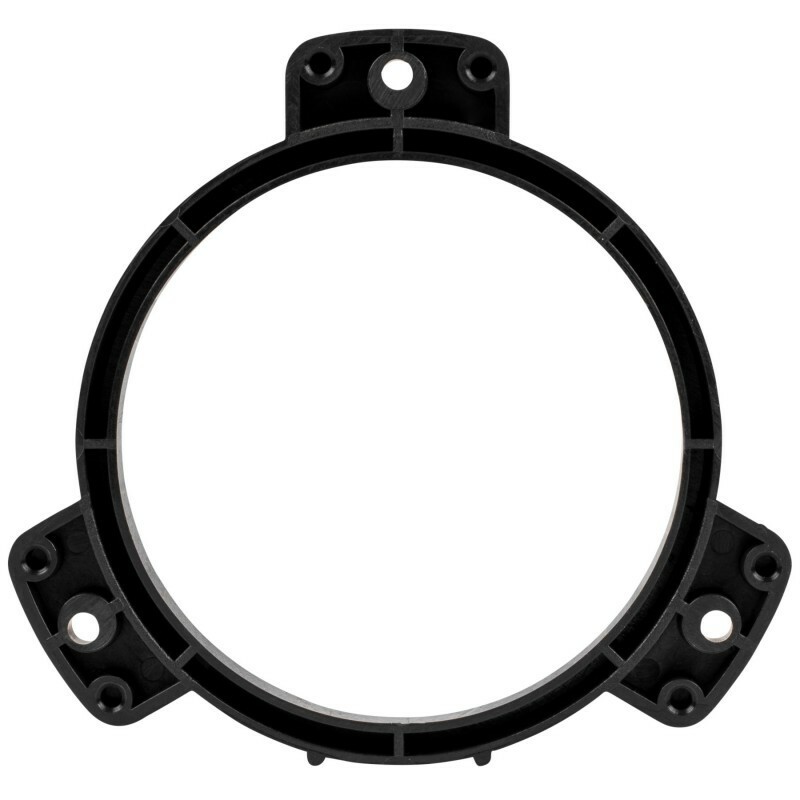 In hard to reach areas you can install the SMRK ring first, then using the supplied 3M VHB (Very High Bond) adhesive pad, just mount to any clean surface. 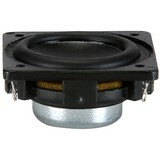 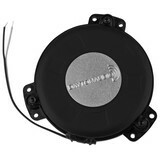 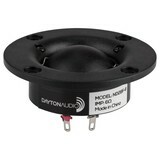 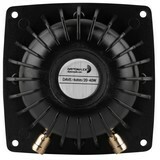 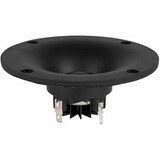 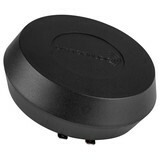 Works with both the 16 ohm (300-388) and 8 ohm (300-386) version of the PUCK™ tactile transducer.